When you want to travel with Airbnb in Finland you can go to bigger city like Helsinki but you can also find apartments in other beautiful areas of Finland. In Finland you can find a lot of places where you can stay with Airbnb. 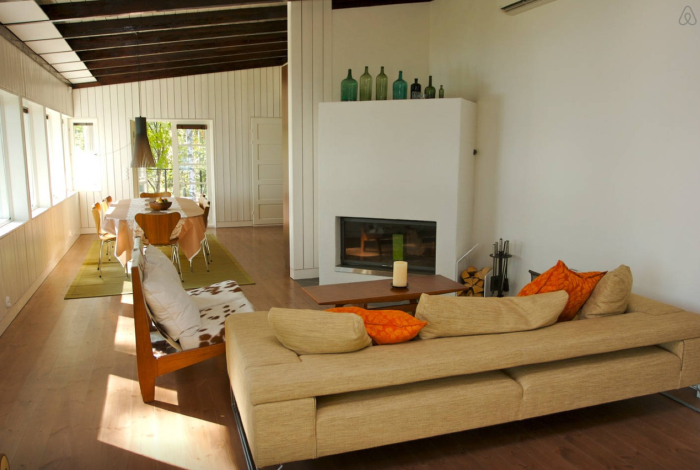 Advantage of Airbnb is that you can rent nice villas, houses, apartments and share them with traveling friends. 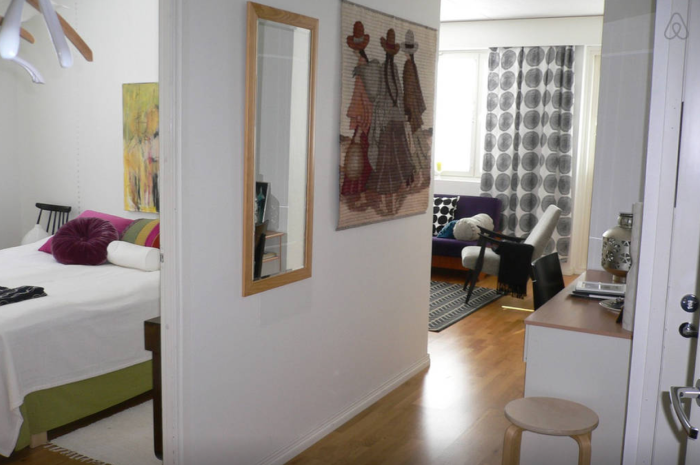 When you’re going with a couple of friends you can book real nice houses in Finland, when you go alone you can go for the smaller Airbnb apartments. With Airbnb in Finland you can find rooms up from 11 euro. Above is is a room in the ctycenter of Helsinki for two persons! Perfect for a couple of days when you want to do a citytrip in Helsinki. 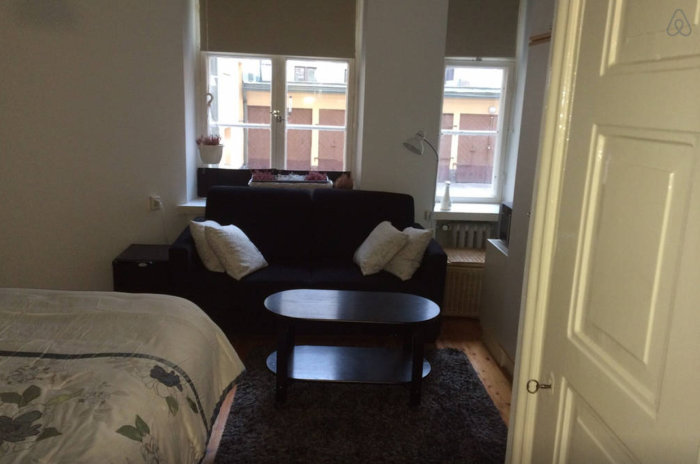 With Airbnb in Finland you can find nice apartments for good prices. This one for example for only 40 euro a night! When you have to much money you can rent this villa in Finland. You can bing 12 friends and be together in one huge villa with cable over the lake so you can wakeboard in from of your own mension! When you travel in Finland with Airbnb you will find some cool houses and apartments. A private room from 11 euro and crazy prices up till 3000 euro a night. But for every budget you can find something. When you are with two or more persons it is always good to look on Airbnb for accommodation in Finland. Normal houses an apartments are on Airbnb but even crazy stuff like 30 person villas, treehouses and tents are on Airbnb.